Who Is Jesus? It is the most important question any of us could seek an answer to. 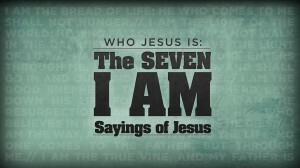 In this sermon Pastor Adam Sinnett preaches on Jesus' words, ” I Am the Way, the Truth and the Life” out of John 14:1-7.